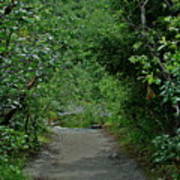 There are no comments for Path To Adventure. Click here to post the first comment. 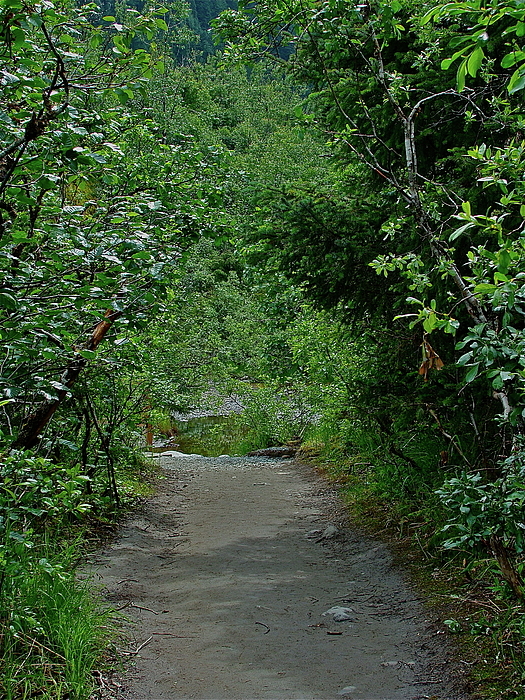 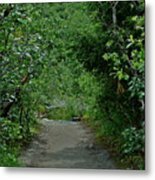 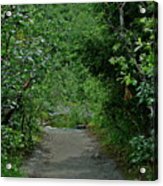 This is the path that leads to the Mendenhall Glacier and Falls in Alaska.